Since entering politics in 1981, Rev. Fred Nile has been a public figure boldly expressing his views on a range of issues and attracting wide spread media attention. 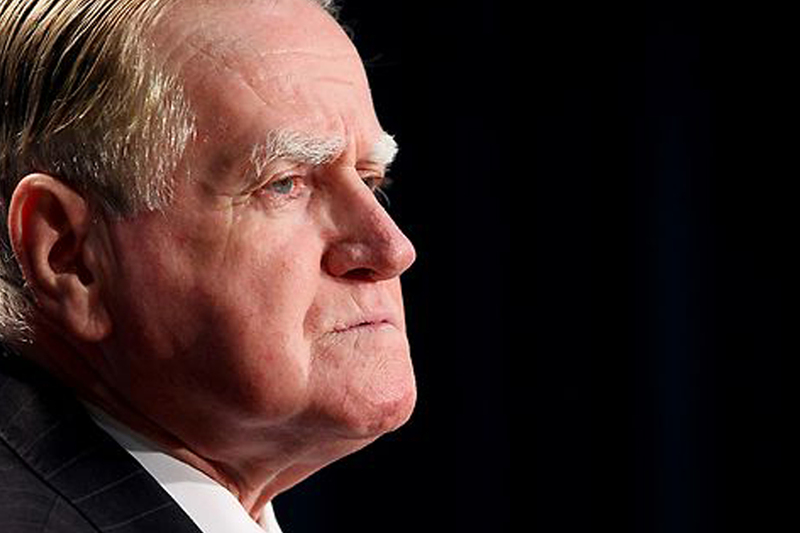 Despite decades of public ridicule and criticism, Fred Nile has earned the respect of many federal and state politicians around Australia and is the longest serving member of the NSW Parliament. His polarising opinions continue to create headlines, making him one of the few minor party state politicians with a national profile. Former Prime Ministers John Howard and Tony Abbott, former and current NSW Premiers Bob Carr, Nick Greiner, Mike Baird and Gladys Berejiklian, media personalities Miranda Devine and Ray Hadley and Fred Nile party members comment on his political career spanning over three decades and his relationship with the media.